Robin has been associated, as a volunteer at Wellspring, for over six years. Diagnosed with cancer in 2004, Robin became involved with Wellspring Birmingham Gilgan, as a member, participating in several programs. After recovering, Robin decided to volunteer as a driver with Wellspring, which he did for five years. 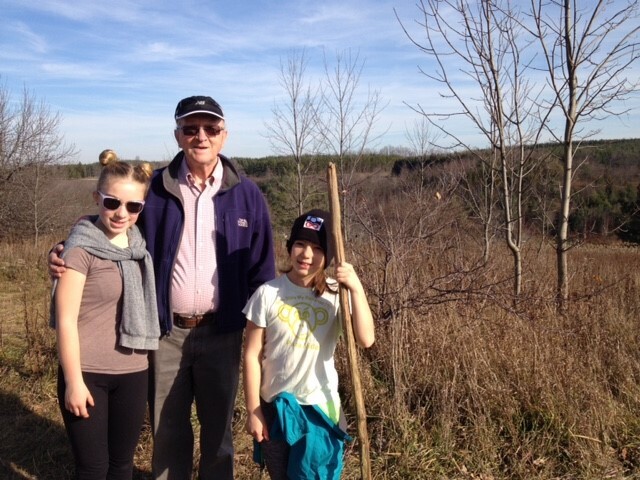 In 2013 Robin moved to Toronto from Oakville, to become more involved in helping with his grandchildren, before being declared “redundant” in 2017. Casting around for something worthwhile to do, Robin applied to become a volunteer with Wellspring Downtown Toronto as a Peer Support and Front Desk volunteer. You will find Robin at the centre pulling double shifts on Mondays and Fridays and happily picking up additional shifts each week, as needed. He also spreads the word about Wellspring as an Outreach volunteer.